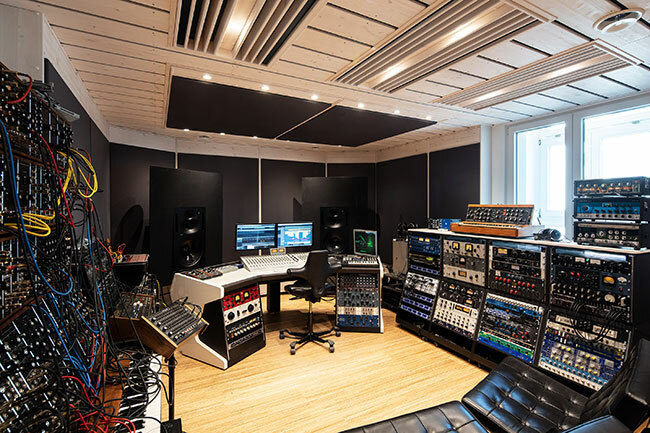 I am a producer / mixing engineer operating a high-end hybrid studio in the centre of Berlin: on the border between Kreuzberg and Mitte, only a few blocks away from Checkpoint Charlie. From a pure mixdown to tracking, overdubbing, consulting and full production gigs I am offering a wide range of services. A close collaboration with Calyx Mastering, one of the premier mastering studios in town, ensures a seamless post production process – from the first contact to the finished product. 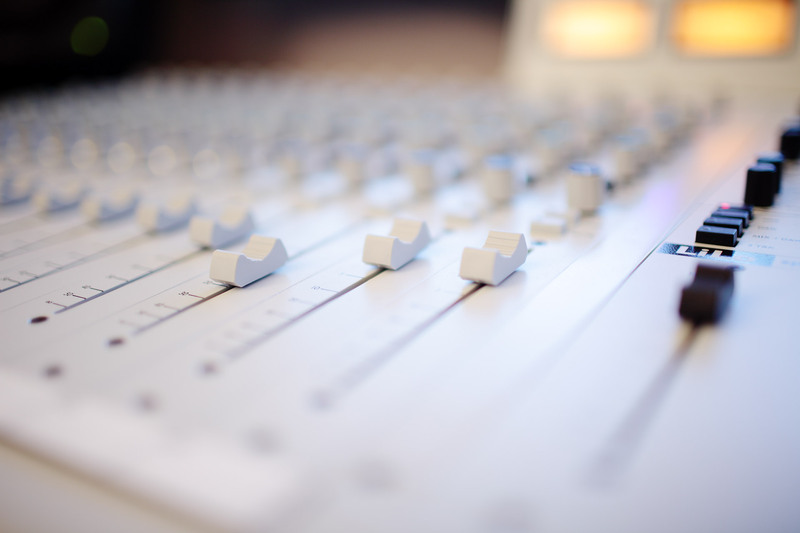 Today's mixes require more than just precision, good workflow and a clear sound picture. In the digital age, more and more producers are opting for analog mixes with qualities that can't be easily achieved "in the box". Physicality, coherence, warmth, vitality – these terms are describing a sound picture that is achieved through analog summing and analog outboard gear, where the music – and not its artifacts – remains in the foreground. It should also be mentioned that good analog mixes can be made even louder during mastering without ruining the sound. A mix consists of the following components: analog summing on a high-end Speck Electronics LiLo console with +28 dBu headroom, first class outboard gear by API, Chandler Limited, Manley, Pendulum Audio, Electrodyne, Tube-Tech and Urei (see equipment list), reverb processors by Quantec and Lexicon and, not least, the best plug-ins. The mix will be printed either to analogue master tape or it will be captured with a state-of-the-art A/D converter, the Lavry Gold AD122-96 MX. As a result all the musical subtleties of the mix can be preserved and conveyed to the outside world. Every project is unique. Whether you simply want to do a mix, or if you also want to record additional tracks or replace software instruments with classic analog synths: We have the tools – and we love to use them. When appropriate, the transfer to the mastering studio takes place via the master tape. This way, the excellent sonic qualities of analog tape can unfold and the entire process from mixdown to just before the final stage of mastering remains in the analog domain. Unnecessary AD/DA conversion is eliminated, and the seamless integration of mixing and mastering is guaranteed.